Autoflo 450EP Humidifier Filter. 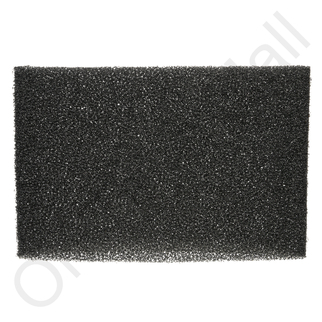 Autoflo 450EP humidifier filter or filter for whole house humidifiers. This is a foam sponge like material in a belt configuration. Approximately 5 1/4 wide by 13 long if you cut the belt and stretch it out straight. THESE FILTERS ARE FOR NEXT HEATING SEASON SO I CAN NOT RATE. SHIPPING & DELIVERY TIME WERE REASONABLE SO I'LL RATE THAT AT 5 STARS.